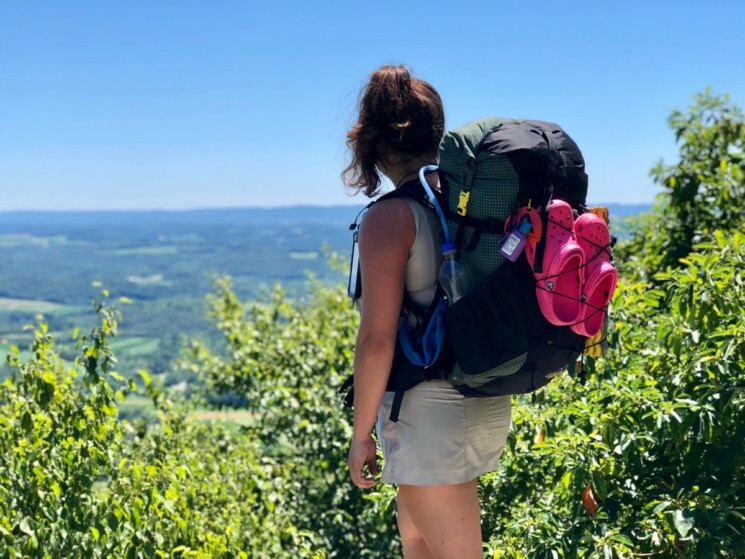 “I originally started without the Source Convertube straw and it made staying hydrated a nightmare …” – We asked Ashley aka @rainyhikes, a Thru Hiker and inspiring Instagram personality, about her take of our Convertube Water Bottle Adaptor and hydration on the trail. One of the craziest stories on my thru hike is from before I bought the Convertube. “My arms weren’t long enough to reach into my backpack’s side pockets to grab/put back my water bottle. When I was climbing up Albert Mountain in North Carolina, my water bottle slipped out of the side pocket since I couldn’t fully secure it in its place. My water bottle fell on the side of the mountain, and I had to scale down very slick rocks to retrieve it. After that incident, I researched a convenient, easy-to-use, reasonably priced straw I could screw into my water bottle. I was SO happy to find the Convertube from Source. I used it from mile 110 to mile 2190, and it is hands down my favorite piece of gear! It made drinking water SO easy. I never had to remove my water bottle from my backpack to drink from it, and the Convertube worked exactly like a straw. The mouthpiece sat on my shoulder and I could easily drink as much water as I wanted at any given moment. I would drink on average 3 gallons of water per day. I would rinse the inside of the Convertube with soapy water in hostels. However, after the first 1,000 miles, I forgot to clean it, and I also stayed in hostels less often. I still never had an issue with it becoming too dirty for use. For the Convertube, my only issue (and this only happened once) was I pushed the straw too far into the tube, and it was difficult to pull out. I had to use tweezers to pull the straw back out. Totally my fault! Bottomline: It is a reasonably priced, quality item that barely weighs a thing. I am an ultralight backpacker and I’ve learned the importance of shaving grams where you can. However, the Convertube’s usability is worth its weight. And the best part: despite its lightweight material, it is still a high quality product. Thank you Ashley aka @rainyhikes for sharing! 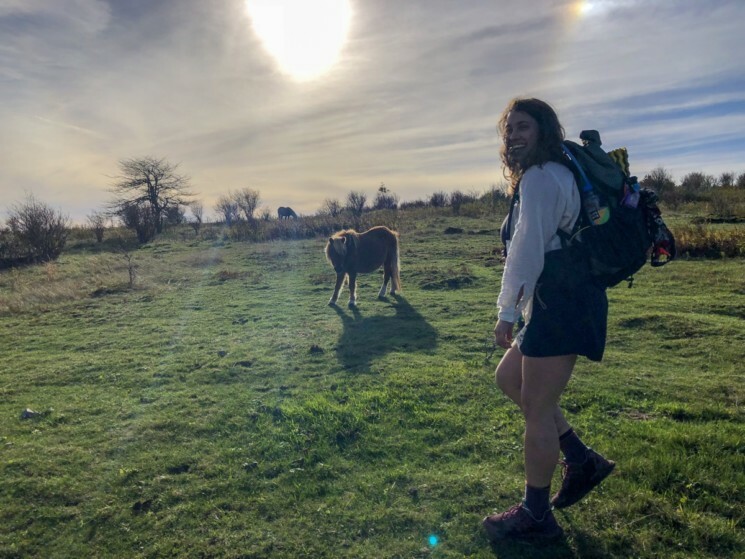 Read on about Ashley’s thru hike and inspiring learnings from her 2,190 miles hike: “Thru Hiking will ruin your life in the best possible way …”.